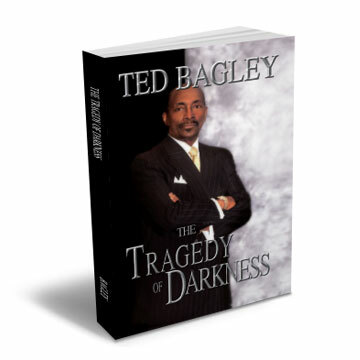 Set in the poorest neighborhoods of Chicago, The Tragedy of Darkness tells the story of a family’s triumphs to tragedy. Follow A.J. through the ups and downs in relationships and the values he learned in the process. The family values of AJ, keep him out of harm’s way for most of his journey but his poor decision-making seals his fate. The Tragedy of Darkness shows how the dark side of relationships, family and community had such an adverse affect on the personal failures of this character. In retrospect, A.J. is more like many of us than we want to admit.